This trip was graciously sponsored by the Springfield CVB. All opinions are my own. I can’t believe it’s been a month since my trip to Springfield, Missouri. 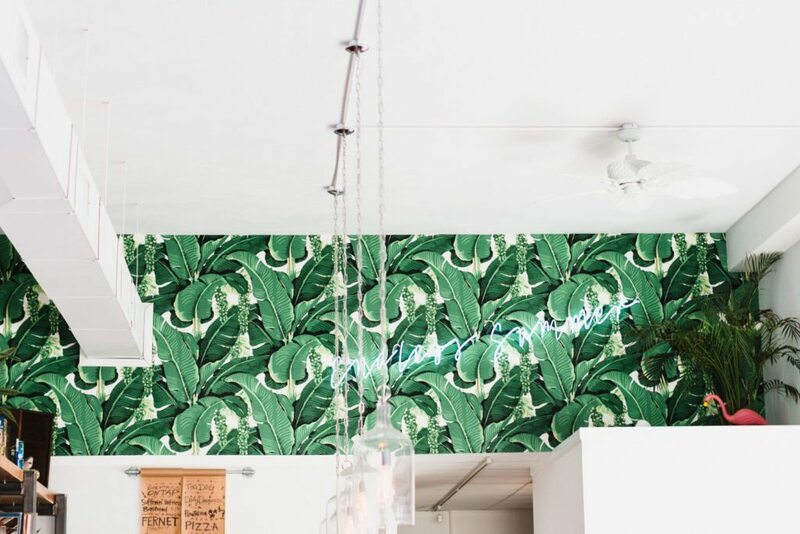 I’ve already covered some of the basics on the blog– where to stay and what to do, but today I’m going to share the essential information… where to eat! My favorite thing to do when traveling (besides take photos) is to stuff my face with local noms. Our lovely hosts from the Springfield CVB treated us to some of the most delicious and renowned restaurants in the city. I’ve compiled a list of my favorite spots. If your stomachs aren’t growling by the end of this post, I give up! After a busy morning of travel, my first stop in Springfield was Druff’s for lunch. Stefanie (Mommy’s Musings) and I were the first to arrive from the airport, and bonded over our love of traveling and gourmet grilled cheese. 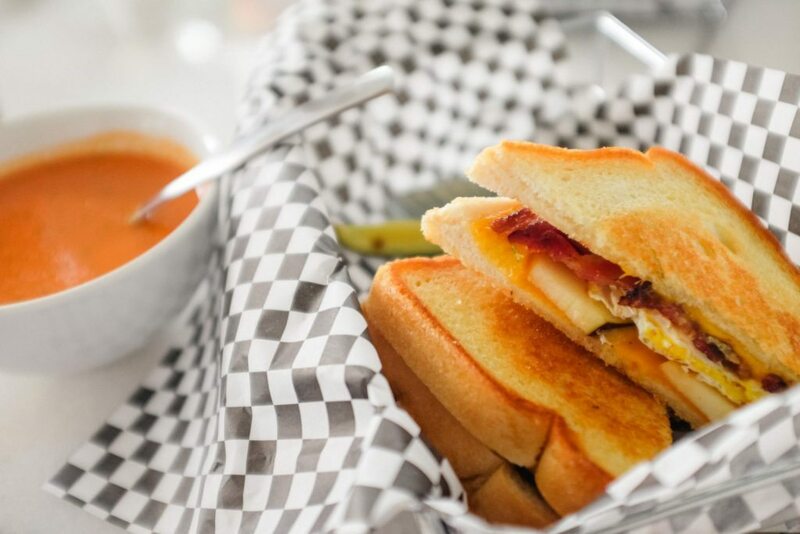 We both ordered the delicious [Fungroup] sandwich, made with cheddar, bacon, fried egg, seasoned and cooked apple on sourdough bread. Of course, no grilled cheese meal is complete without tomato soup. 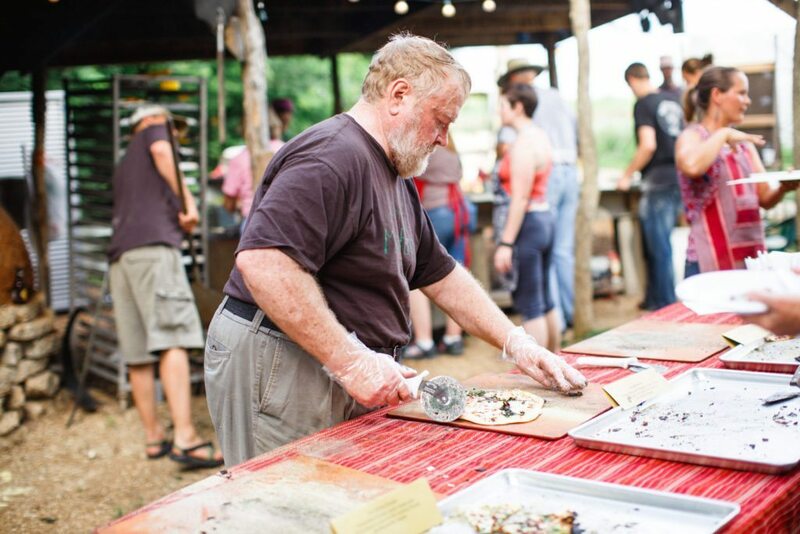 Every Thursday night, Millsap Farm hosts a dinner for pizza club members. 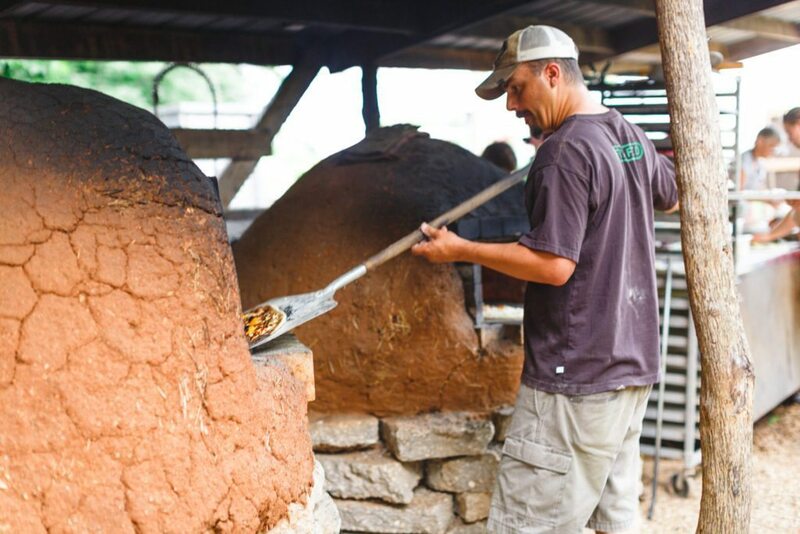 The delicious wood-fired pizzas are cooked in their handmade New Mexico style Horno wood-fired earthen oven and served buffet style. Each week, they offer 3 pizzas topped with the seasonal produce from their farm, and a cheese option. The pizzas also feature other local meats, cheeses, sauces and vegetables. 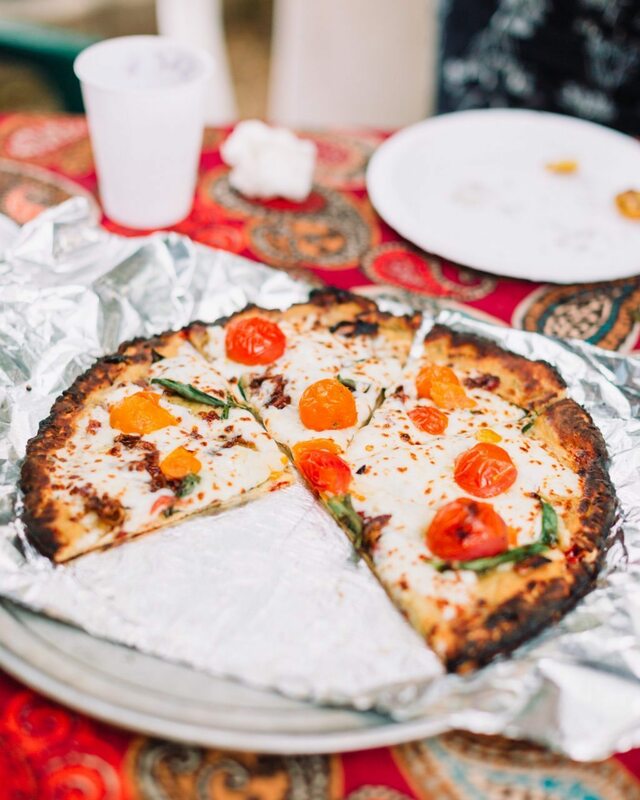 The pizzas were delicious, and I quickly overcame my shame in going up for seconds, thirds, fourths… We also enjoyed wandering around the farm, and listening to the live music provided by a local band. 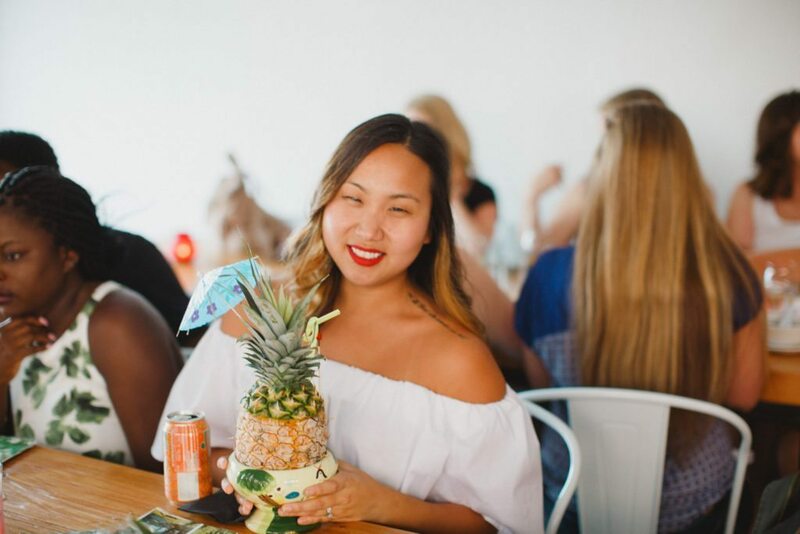 The Golden Girl Rum Club is a tropical-inspired bar and kitchen in downtown Springfield. 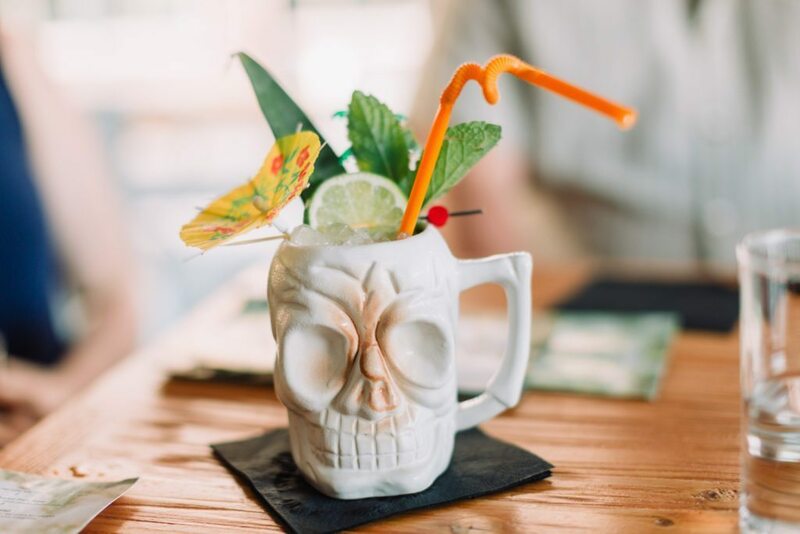 Owned by Emma Chapman, co-author of A Beautiful Mess, the restaurant features tiki + classic cocktails made from scratch, a large premium rum selection, as well as fresh small plate and meal options. Emma and her husband hosted a dinner for our group on the last night of the trip. We got to try all of their featured dishes, but my favorite was the GG Staff Special: cuban bread, Korean BBQ pulled pork, kimchi mayo, and cucumber cilantro quick pickle. (Not pictured because I ate it all so quickly!) 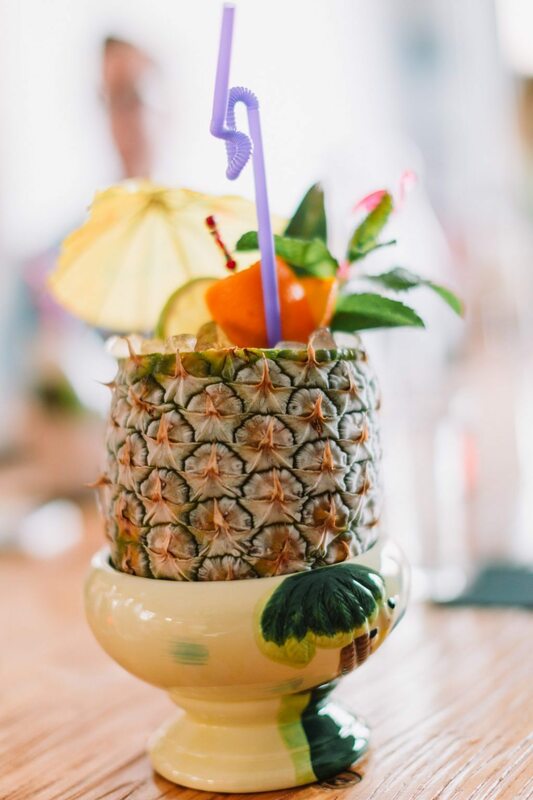 You can also order any drink in a pineapple (which, of course, I did). This restaurant is a MUST VISIT when you’re in Springfield. 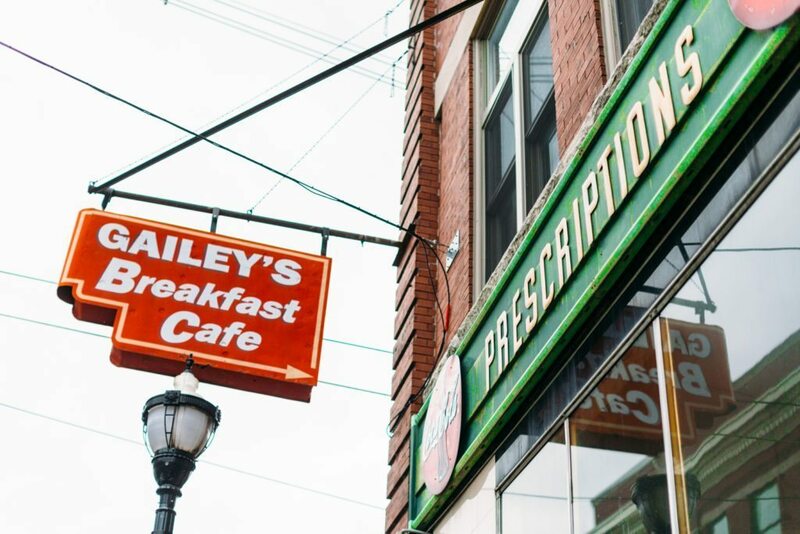 Gailey’s is located in an old pharmacy building on Walnut Street, right across from our hotel. 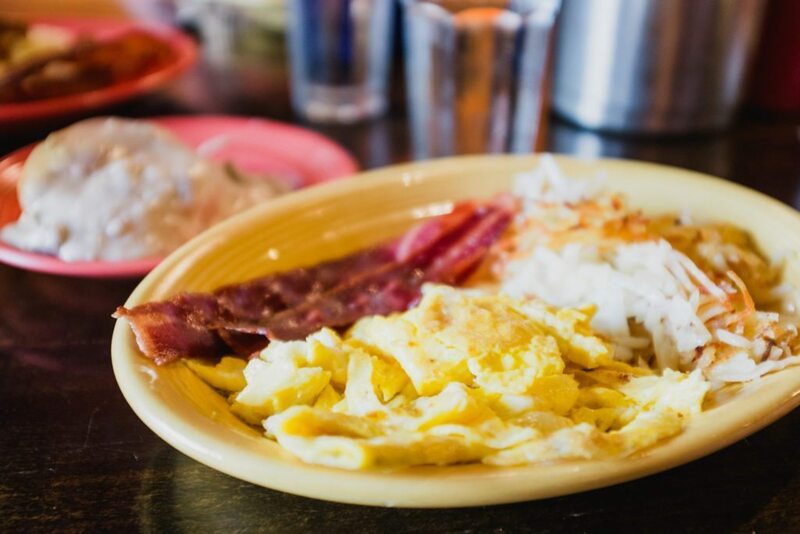 It has been voted Best Breakfast for 5 years in a row by 417 magazine. 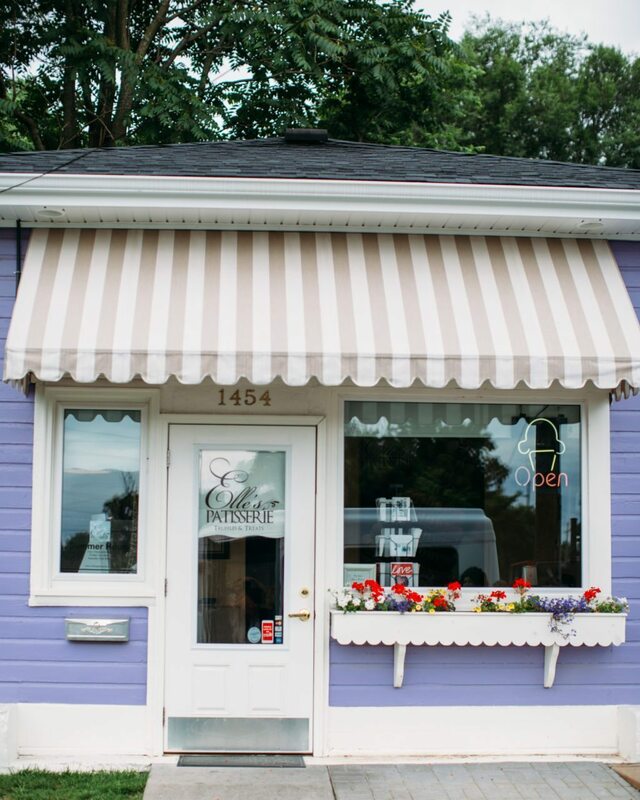 They are known for their specialty omelets and yummy Sweet Browns. 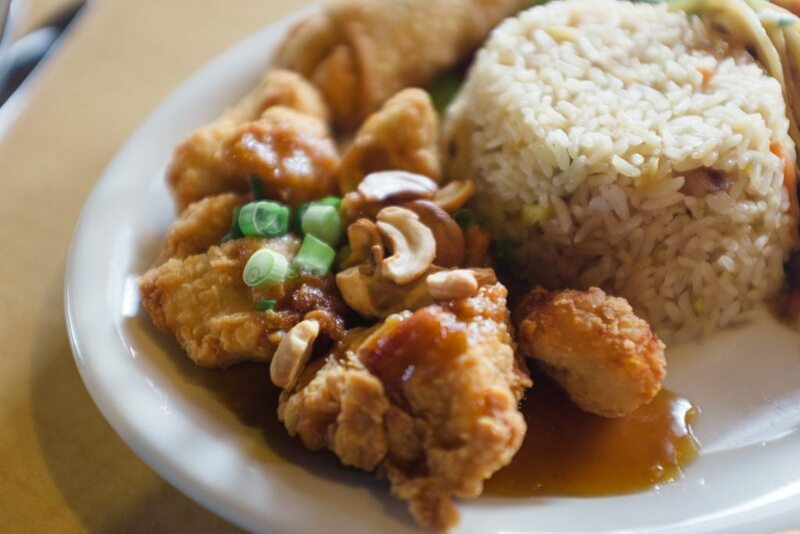 Leong’s Asian Diner is famous for being the Home of the Original Springfield Style Cashew Chicken. Owner David Leong immigrated to the United States in 1940 from Guangdong, China and opened Leong’s Tea House, a 350-seat white-tablecloth restaurant featuring the signature dish. By the 1970s, hundreds of Chinese restaurants were serving their version of cashew chicken, and many still do today. 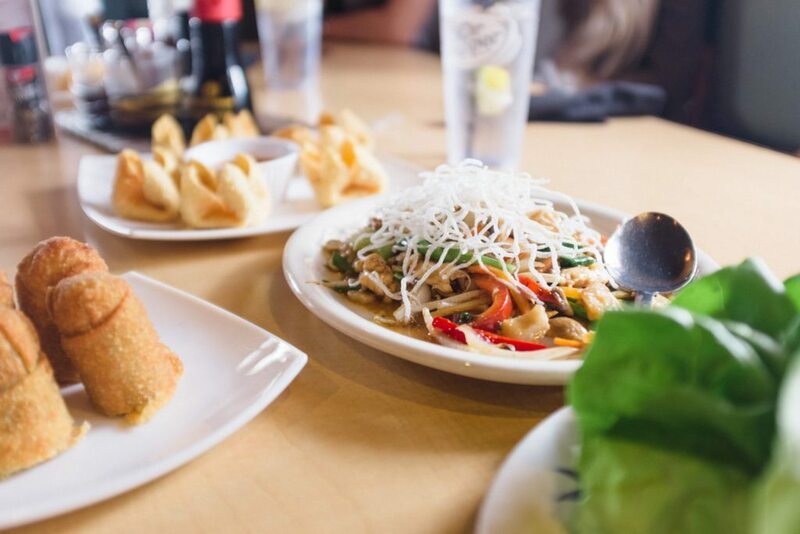 We got to try the famous cashew chicken, and hear about its origin story from David’s son, who currently runs the restaurant. No cashew chicken will ever compare to Leong’s now. 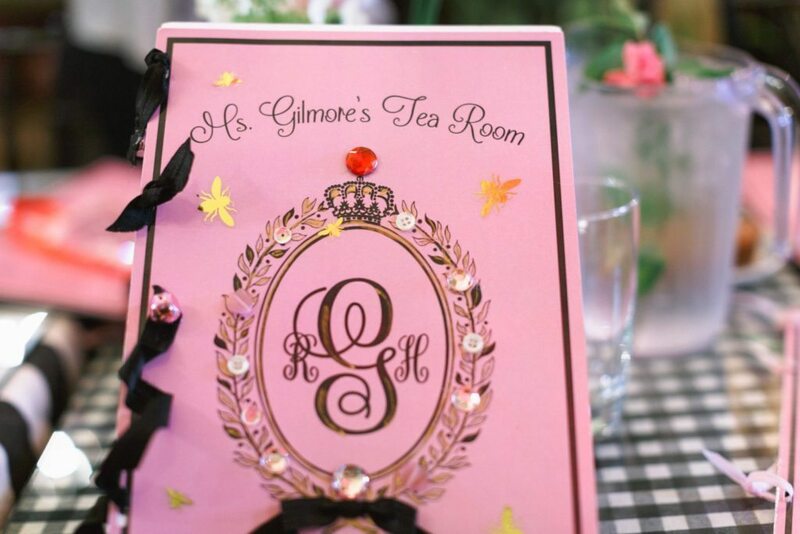 Ms. Gilmore’s Tea Room is an adorable restaurant inside the Vintage Suitcase antique store. We enjoyed lunch here while exploring C-Street. The chicken salad was delicious, and the dessert selection was out of this world! I would have loved to bring my mom for lunch here. 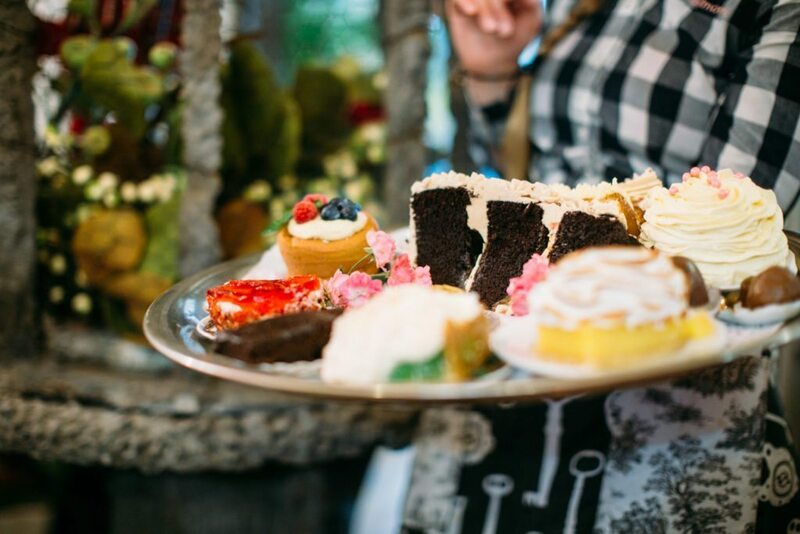 It reminds me of the birthday tea parties we used to host when I was younger. Macarons for breakfast? Why not!? 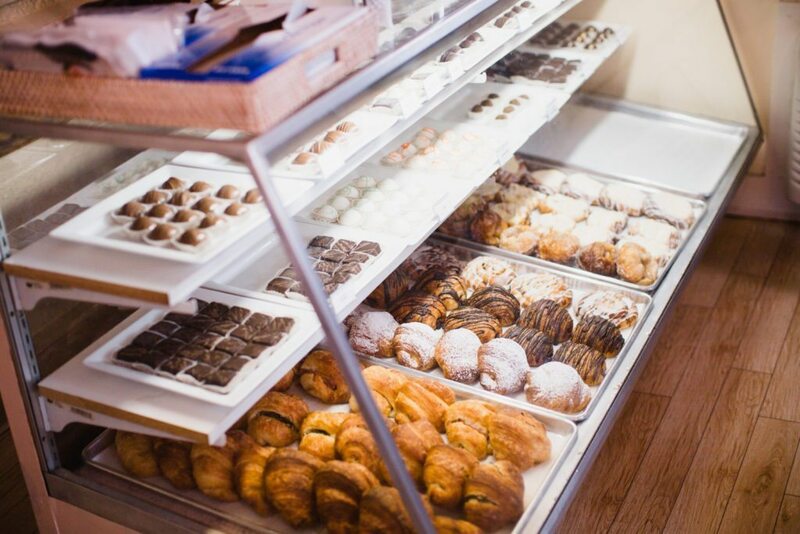 We stopped at Elle’s for breakfast and stocked up on truffles to enjoy later. 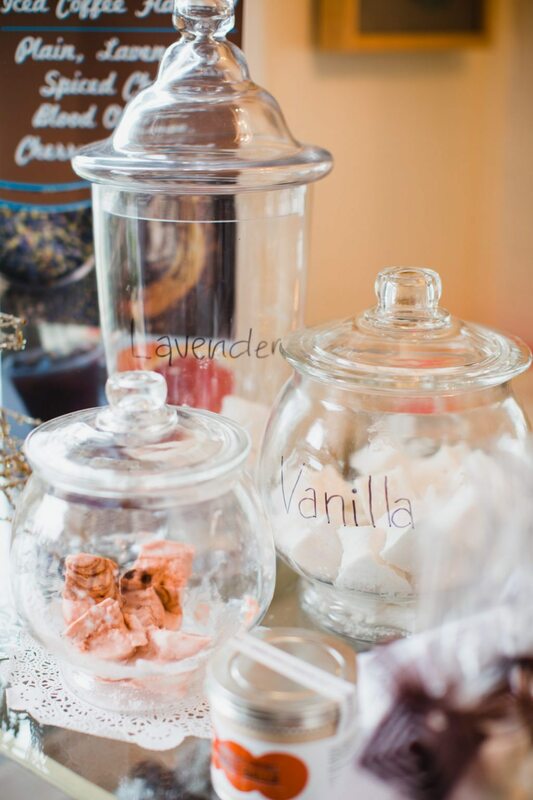 Everything was wonderful, but the uniquely-flavored lavender iced coffee was especially delicious. And the purple-facade of the building was SO picture-perfect! 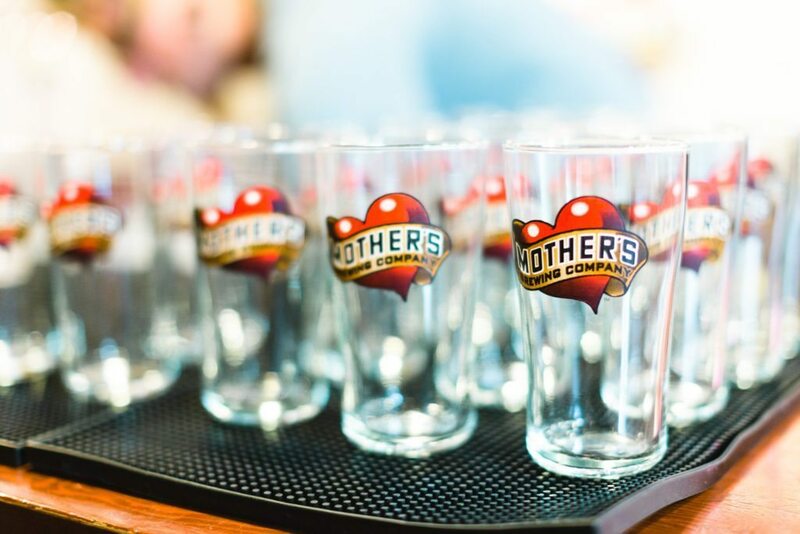 To be perfectly honest, I can’t attest to the quality of the beer at Mother’s. I’m not a beer-drinker and did not partake. 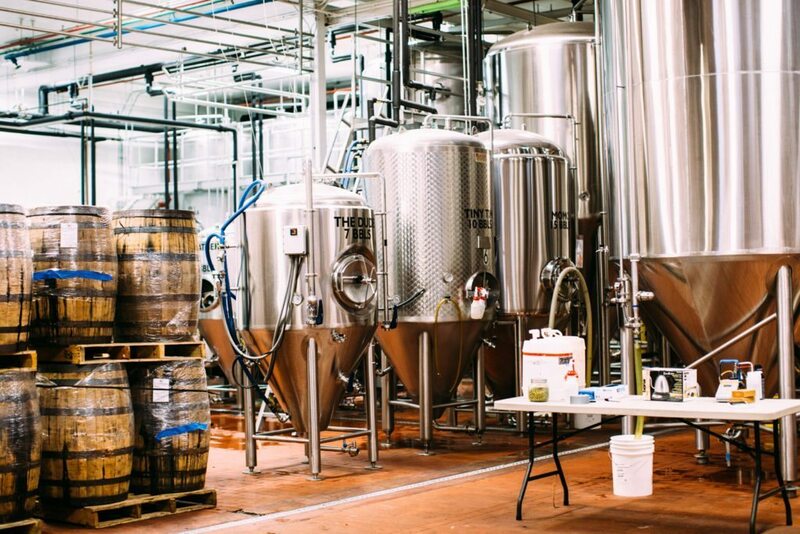 BUT, I will tell you that we took a tour of the craft brewery, and I was incredibly impressed with the amount of technology and heart goes into the making of their beers. Everyone around me seemed quite pleased with their selection, and I’d definitely bring Holden there someday to try it. 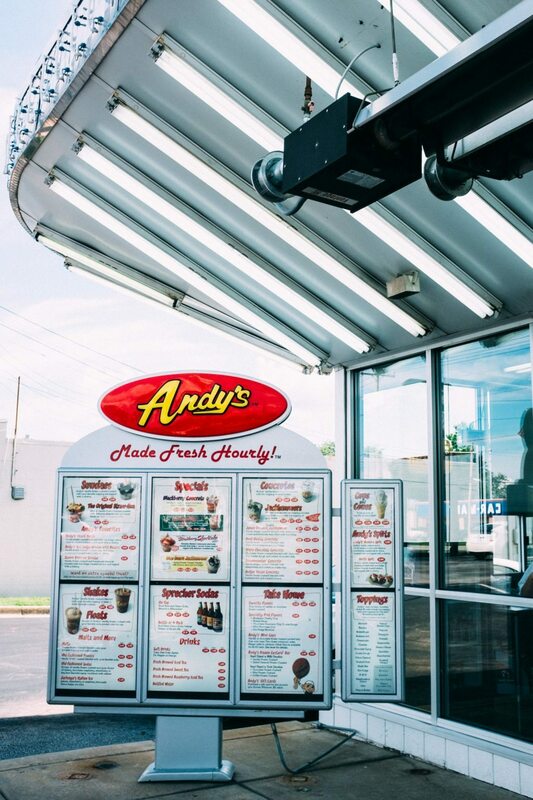 I don’t think a trip to Springfield would be considered complete without a stop at Andy’s. 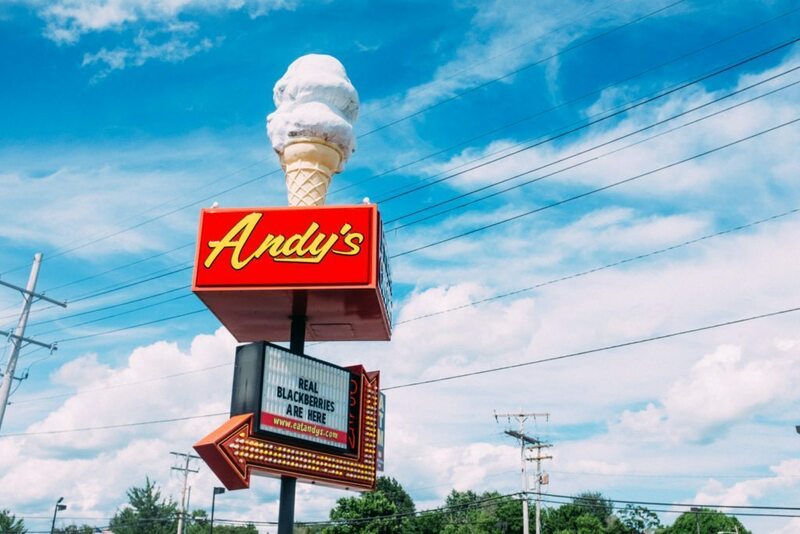 Andy’s Frozen Custard is the largest dessert only franchise in the world with nearly 30 locations in 5 states. (Including one in Carrollton, Texas) But Springfield, Missouri is the headquarters and where it all started. Try any “Concrete” variation and thank me later. 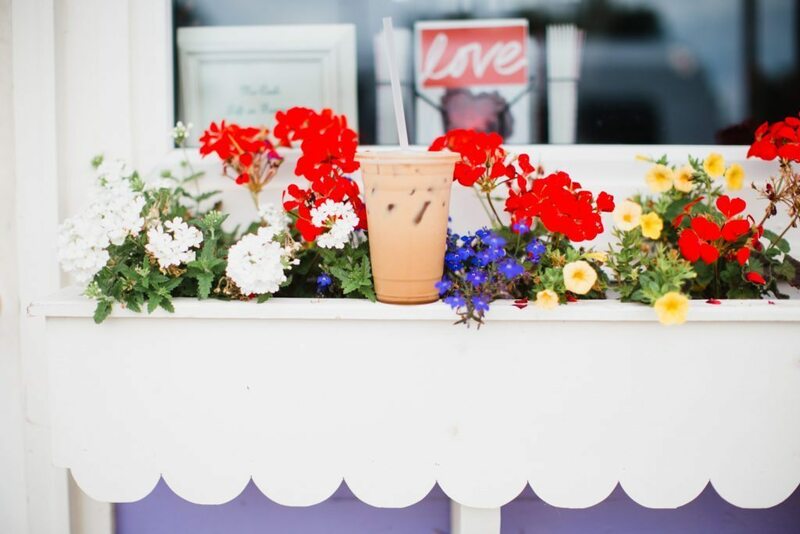 So many AMAZING places – is it lunchtime yet?!? They have some interesting places to eat and visit, for sure. 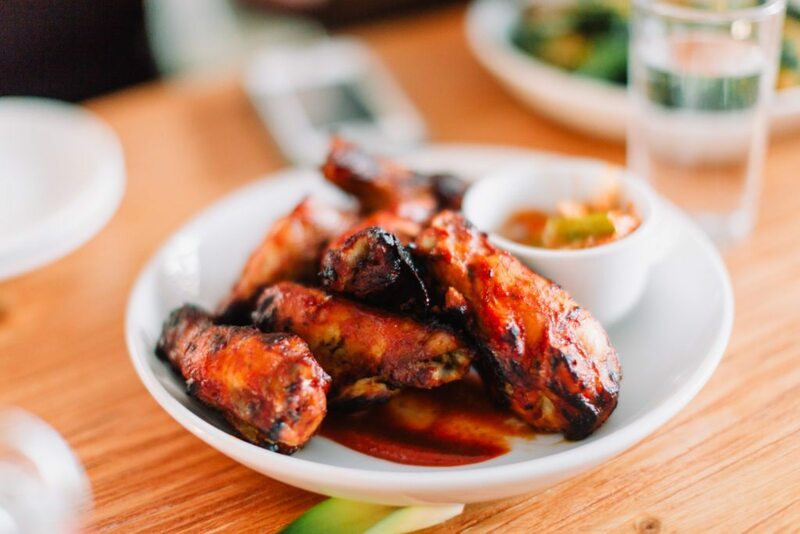 My husband and I found some decent places to eat while living there. However, I am being a little on the negative side, yes I know, but while we found some interesting places and have met some very sweet people, it was a place where a lot of complacency and much poverty–in hearts and souls– exist. There are beautiful folks there who are working to help make a difference. I’m not totally down on this little town, just being realistic. We just did move away from the area, where we lived for almost 10 years. The pay scale is pretty dismal, as well, and my husband and I took about a 50 percent payout cut moving to Springfield. Locals don’t really on now what good Mexican food is, except for a few, such as Perches and La Hacienda. Those folks k n ow how to layer flavors. Depending on what a person grew up with, the idea of Mexican food at Mexican Villa, for example, is not anywhere near what Mexican food should be. Take it from one who grew up with authentic Mexican nationals living next door and us living 4 miles from the Mexico border. At any rate, there are indeed some interesting and decidedly Springfield restaurants and eateries. 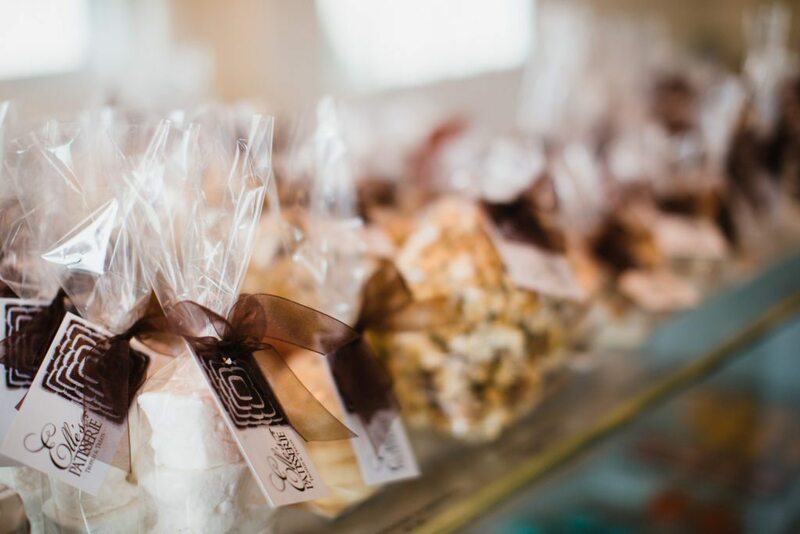 Those of us who cook from scratch and cook with the knowledge of layering flavors, as well as other cuisines, know that there is decidedly more than what you will find in the Ozarks.